In this age and time, having children is a joy to parents but how to discipline them as well as teach them how to behave can be quite difficult. We are living in an era where everyone can access the internet or social media and it is with no doubt that, all these factors can highly contribute to how your child behaves. 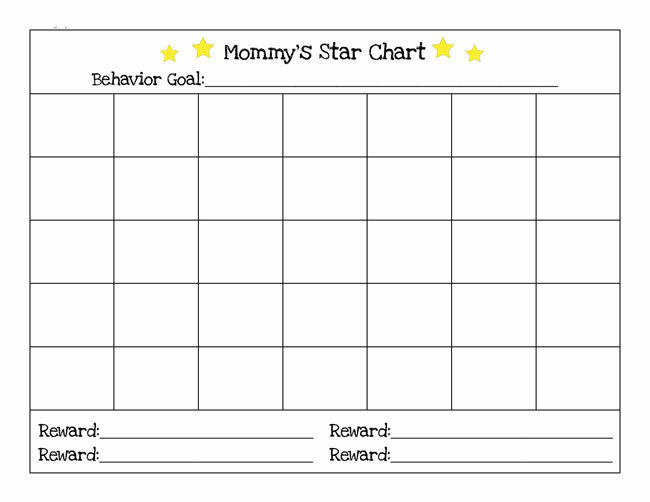 Therefore, it is up to you as a parent to find a way to educate your children on good behaviors and what better way than use a reward charts system? A reward system is where a child is given a prize for doing well in a certain assigned task or thing. 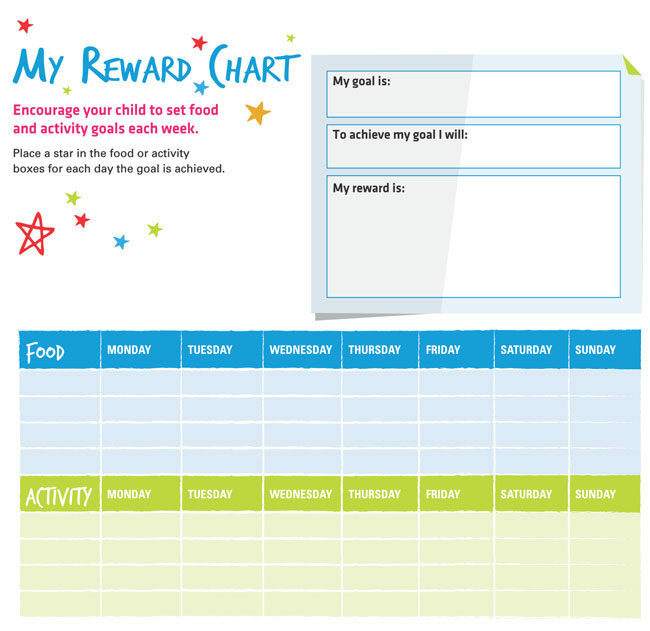 The best way to create a reward system is using reward charts which have the dates of the week, the task assigned and a blank space for the child or the parent to fill appropriately. Note, however, not all charts are suitable for children. You have to be selective when identifying the different charts so that they can be effective in disciplining your child. 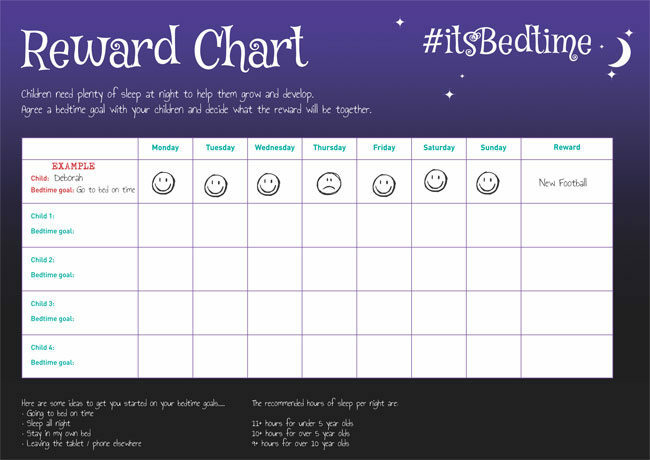 For instance, make sure that the chart is age appropriate to avoid making your child feel exhausted of doing boring or silly tasks. Also, make sure that it is creative and unique to entice your child to participate in it. For example, you can have a wall chart that has all the things you want the child to participate in and to make it look appealing, allow the child to shade or color it in different colors. Lastly, when selecting the things you want your child to do, try and be realistic. Set goals that are achievable as well as positive to avoid discouraging your child. Remember: this is just but a system to help educate your child and so, if your child does not meet certain goals, do not be too harsh on him or her, otherwise, the child may start having low self-esteem issues. 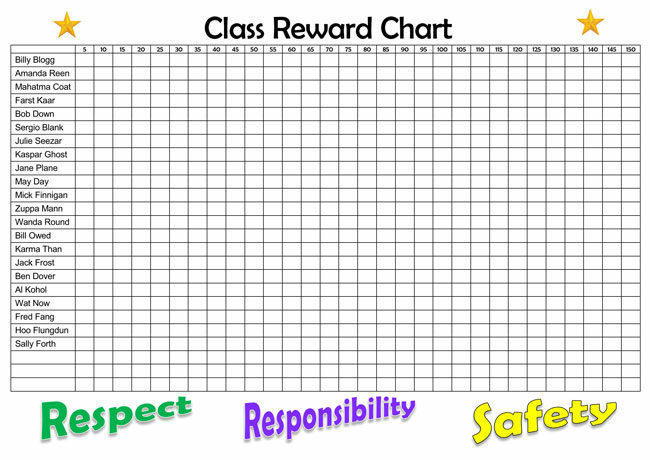 Some of the reward charts you can create or simply download from the internet include, behavioral chart, class chart, cleanliness chart, weekly chart, wall chart, growth chart, chores chart and bedtime chart among more. Depending on what you want to instill in your child, try and make it logical and give your children time to familiarize with the chart and to understand why you are doing it. 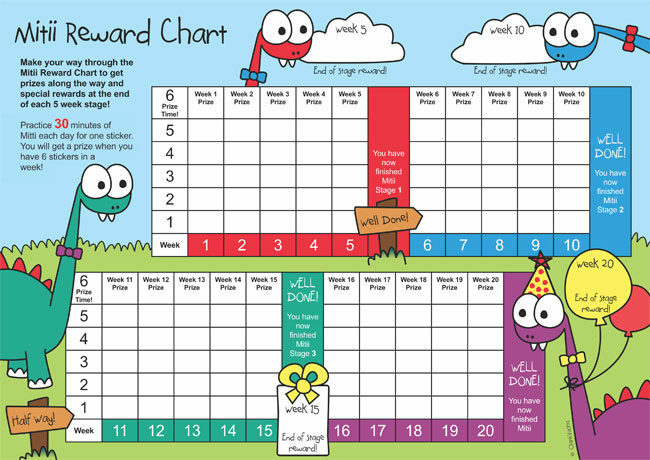 To get some of the best reward charts, please feel free to download from my websites. All templates are available only for Microsoft® Office® and we are not associated with Microsoft® or any of its product. Microsoft® and Office® are registered trademarks of Microsoft® Corporation. © 2019 Printable Documents. All rights reserved.